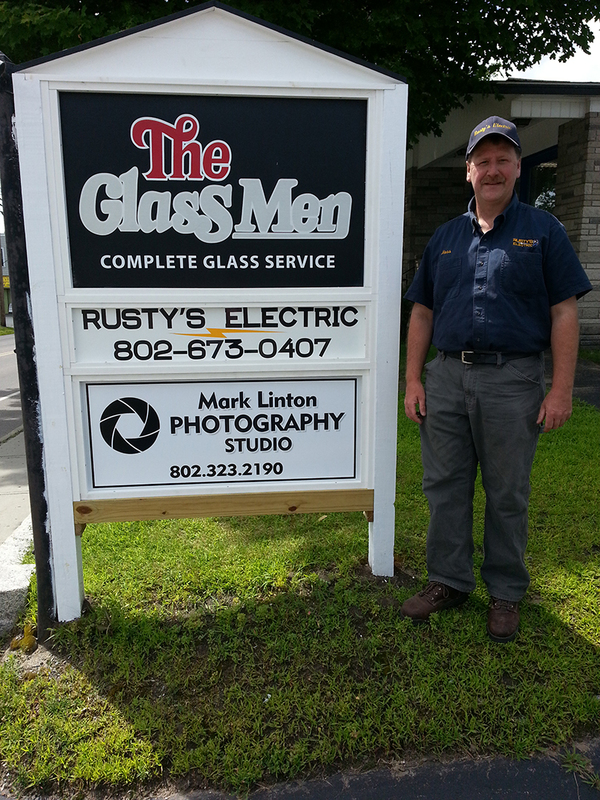 Established in 2004 and serving Vermont, Rusty’s Electric is a fully licensed Electrical shop that provides professional residential and commercial electrical work including installation of energy efficient lighting, security cameras, and generators. They also work with partners installing solar products. Services we do include small electrical repairs, wiring new homes, wiring off grid homes, home stand by generator service, service upgrades, lighting repair and upgrades, fire alarm inspections, and larger commercial projects. Our Goal at Rusty’s Electric is to get to know our customers to serve their needs better. We want to do things right, offer Great service and have the confidence in our trade to take on tough jobs.